While Suffolk is adamant that Huawei is doing nothing wrong, he acknowledges that convincing the US of this will be near-impossible. He says that the US government is "belittling national security", adding, "national security is important and they shouldn't belittle it. They should face up to the reality that technology is complicated and should work together to solve the problems that we can". [America] can't keep saying [Huawei] has got some dodgy technology. Snowden revealed all kind of things going on with American technology. No one has revealed anything that we do [is bad]. 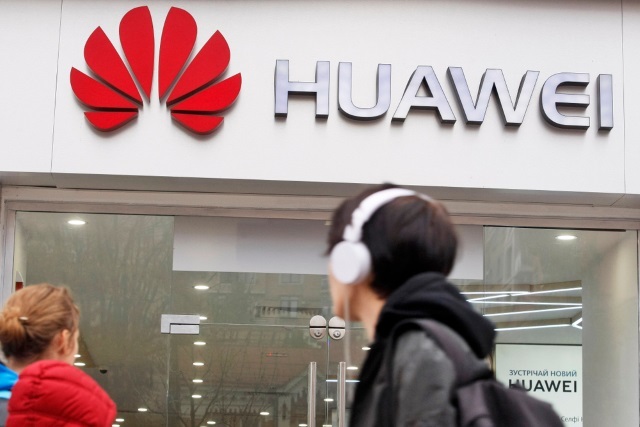 Huawei is, Suffolk says, open to testing and verification to prove its innocence, but suggests that a deep-seated technological ignorance from US officials is a problem. He says he frequently had to "explain it to them like I do to my kids". China is just another country: it has a different value system, a different political system, but they're just people like you or I. What is the real fear? Is it because it's China or because the technology is better? The reality is we're a Chinese company, our founder is Chinese -- that's not his fault. We're very proud to be a Chinese company, but being a Chinese company means that in some quarters the spotlight will always be on you, and there's nothing you can do about it. America says it wants open competition but then says: "Huawei, you can't work in America -- you're banned". My belief is America should face up to competition, it should face up to competition because American citizens will benefit.